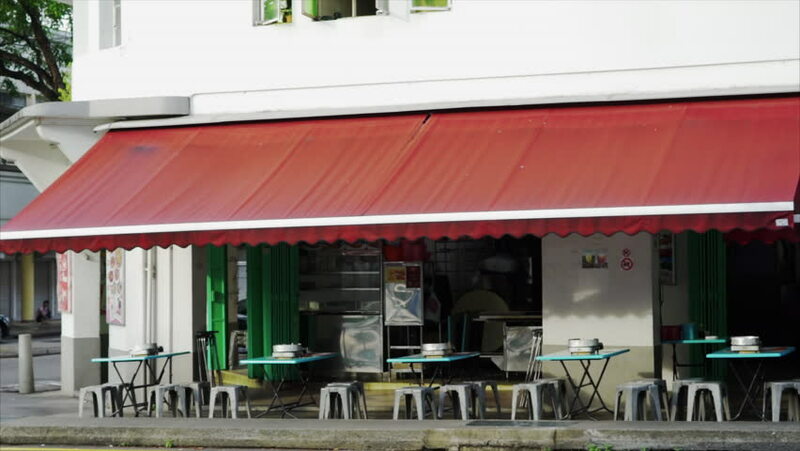 South East Asian corner restaurant and coffee shop, Singapore. 4k00:29PROVO, UTAH - SEPT 2016: Construction workers building new hospital building. Industrial high rise high technical state of the art hospital tower. Workers and engineers design and build the building. 4k00:29PROVO, UTAH - OCT 2016: Construction workers building new hospital building. Industrial high rise high technical state of the art hospital tower. Workers and engineers design and build the building.